CLEVELAND -- October baseball is back in Cleveland! The Cleveland Indians released a new hype video Sunday morning as the team prepares for the upcoming postseason. 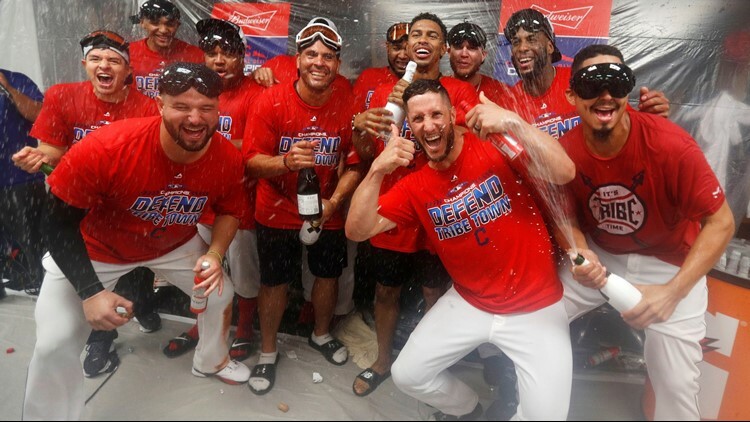 This comes as the Tribe clinched their third straight American League Central Division Championship.